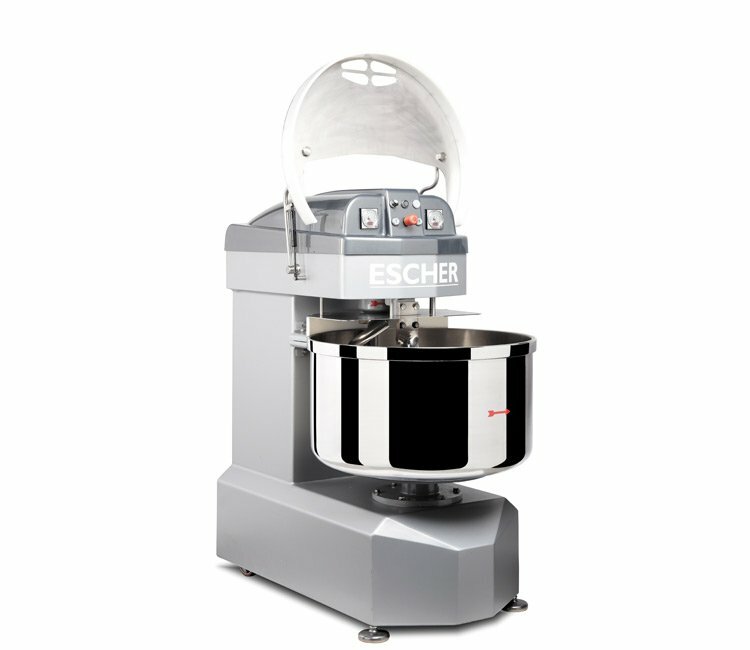 The Escher M Premium Series is a fixed bowl spiral dough mixer designed specifically to improve your production quality and time parameters. 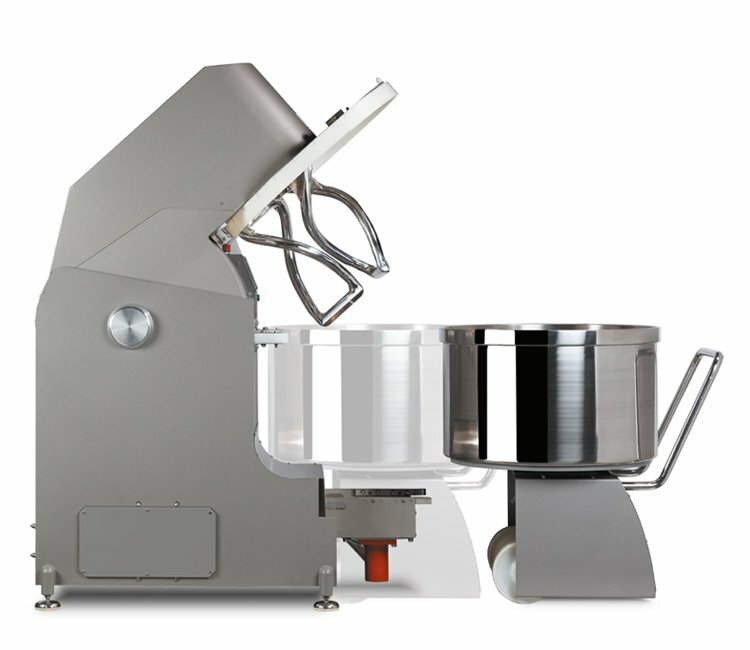 The Premium Line was created for intensive use with stiffer doughs whilst featuring the Premium drive system and dual belt resulting in more power being delivered to the spiral tool. 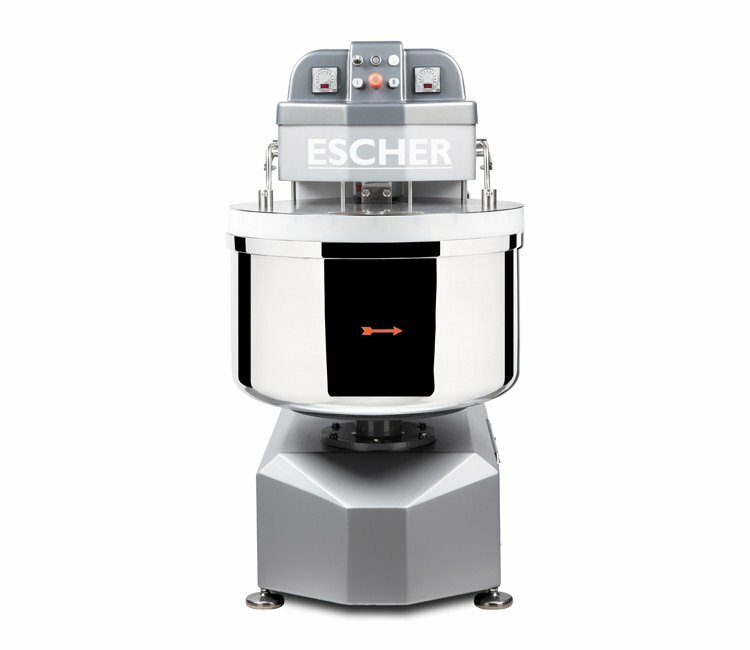 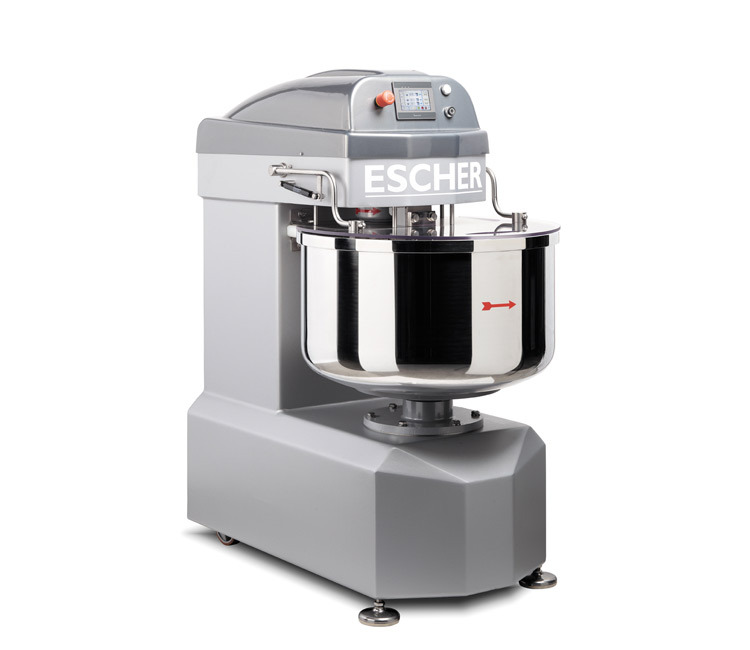 Introducing the new Escher MW, featuring removable bowls and double mixing tools . 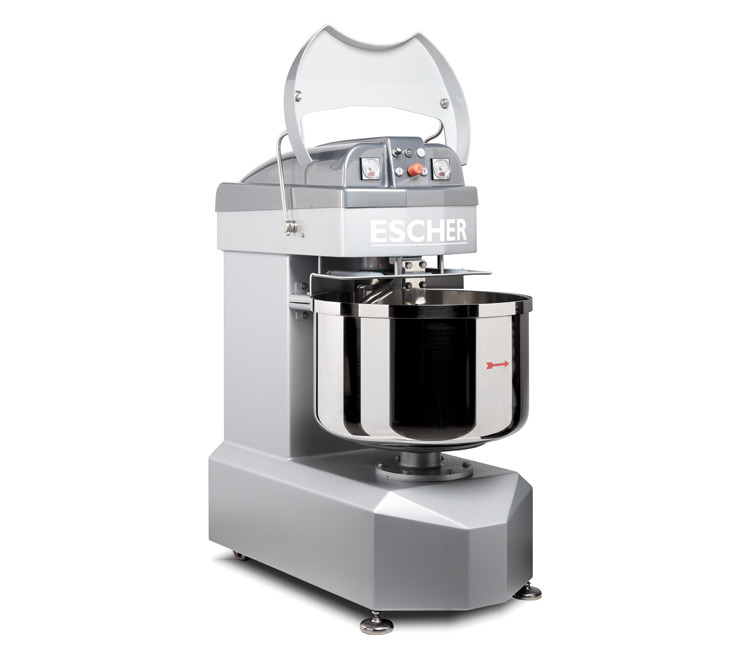 This range of innovative industrial mixers specially designed to improve your production process. 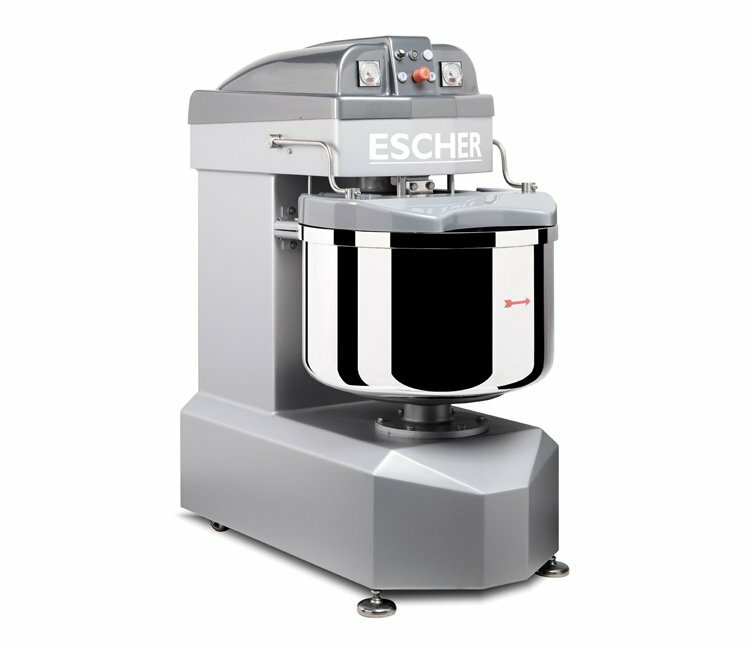 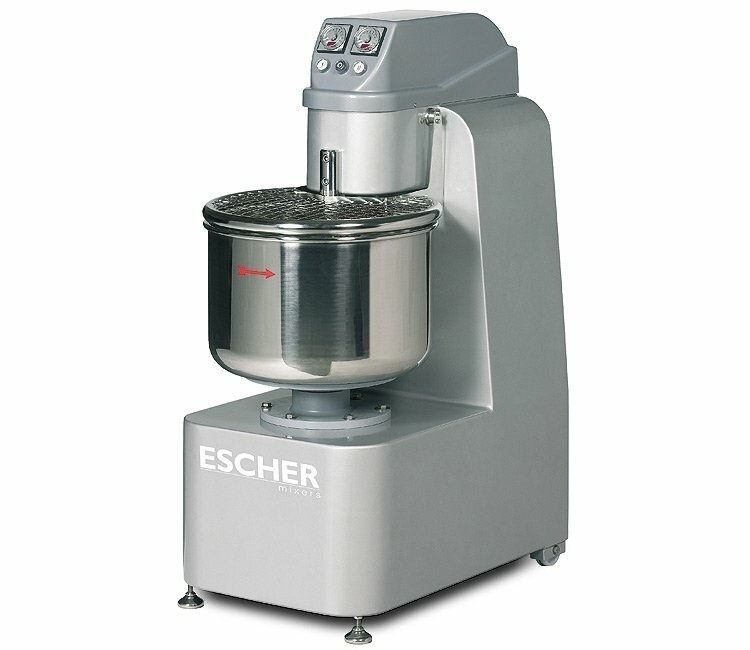 The new Escher Mixer range utilises modern technology and innovation to improve dough quality and reduce wastage. 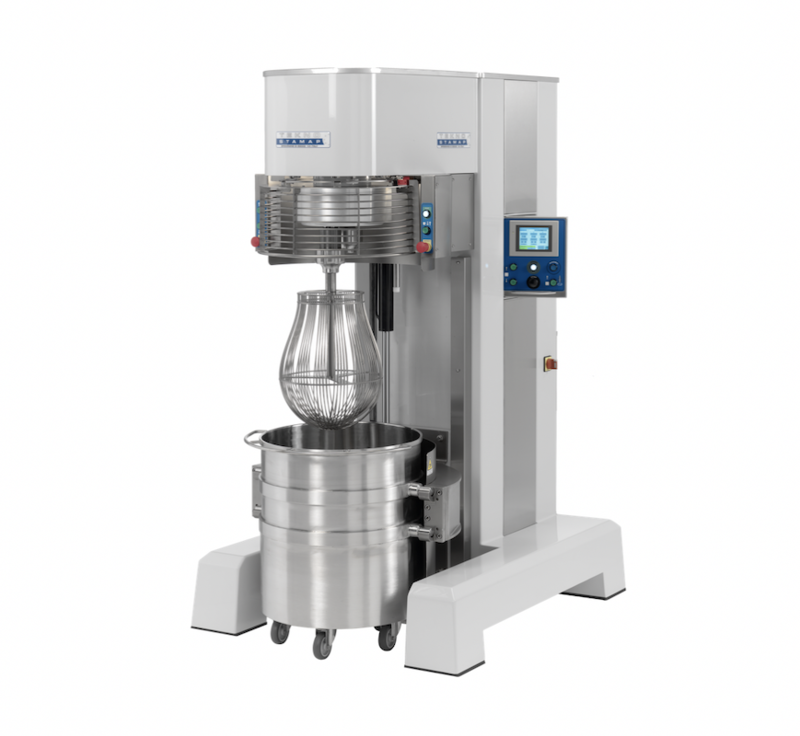 Designed for versatility, flexibly and consistency, the new range of Tekno Stamap TK Planetary Mixers offer the complete solution for whatever your production needs may be. 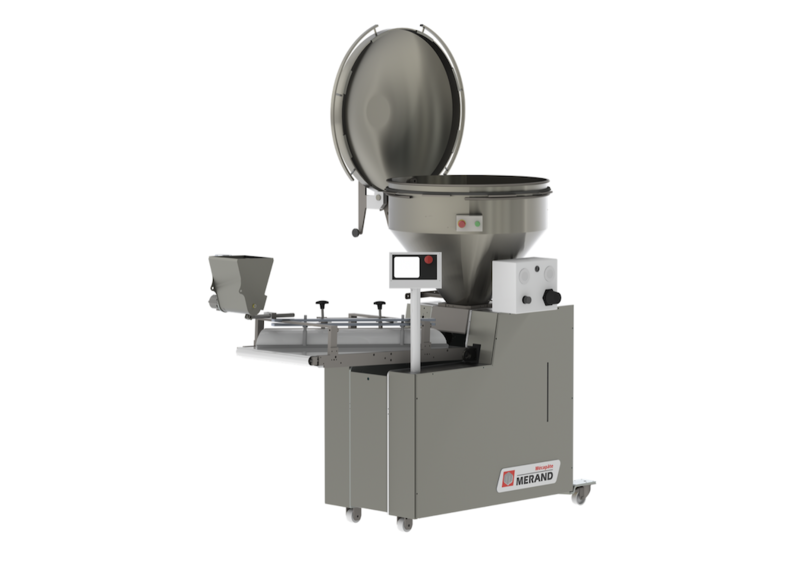 The Merand Volumetric Automatic Softy Divider has been specifically designed to careful handle your dough whilst perfectly dividing and weighing each piece for a variety of bread types. 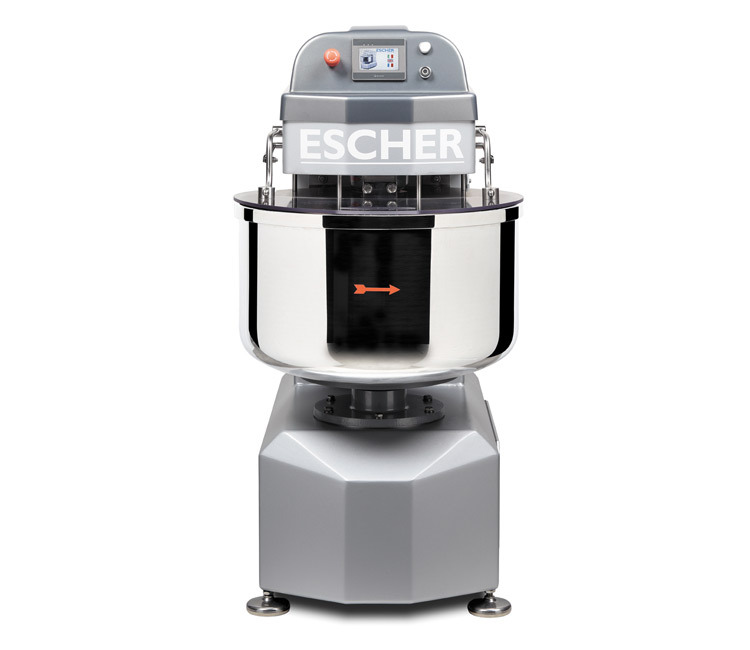 Introducing the Escher M1 line. 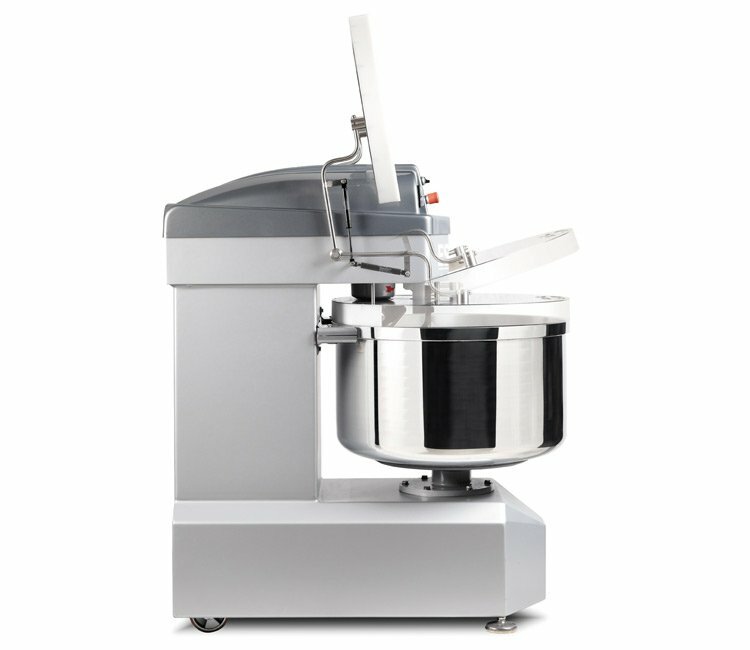 A range of single motor, fixed bowl spiral mixers available in 3 size capacities and designed for intensive use.